If you love to play with music, you must have a lot of MP3 songs and files on your computer. Whether you want to trim the music files into smaller ones or create a personalized ringtone for your phone, a useful and reliable MP3 trimmer is of great help. Then how to trim an MP3 file in Windows 10? Here we’ll present you with three easy methods. 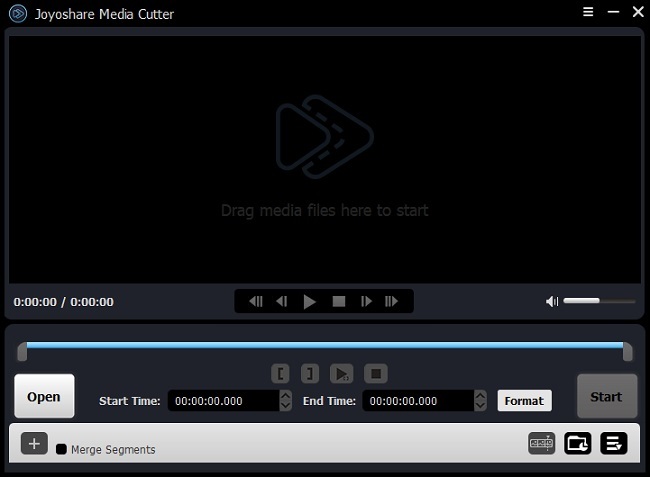 Joyoshare Media Cutter is not only a video cutter, but also a smart and easy-to-use audio trimmer. With the program, you can easily to trim any audio file at a super fast speed without causing any quality loss. 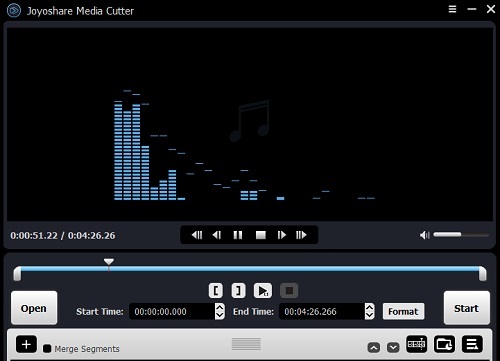 Joyoshare Media Cutter enables you to split large audios into smaller segments, remove unnecessary parts of audio file, make ringtone for Android, iPhone and other smart phones, join multiple audio clips into a single one. Besides MP3 format, the software also supports almost all the common audio formats including FLAC, AIFF, M4R, AU, MKA, WAV, WMA, APE, OGG, AAC, AC3, M4A, etc. You can export the trimmed audio file onto various other portable devices such as Apple iPhone, iPad, iPod touch, Galaxy S8, smart TV, game console, etc. 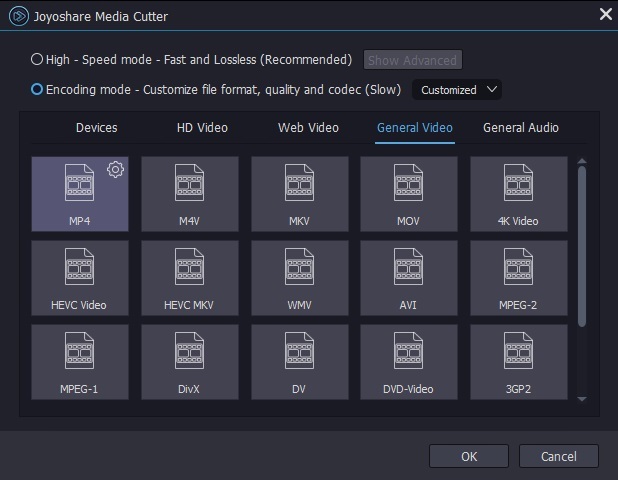 Additionally, Joyoshare Media Cutter offers other powerful editing features, such as add special sound effects, extract audio from video, adjust the channel, sample rate and bit rate, etc. 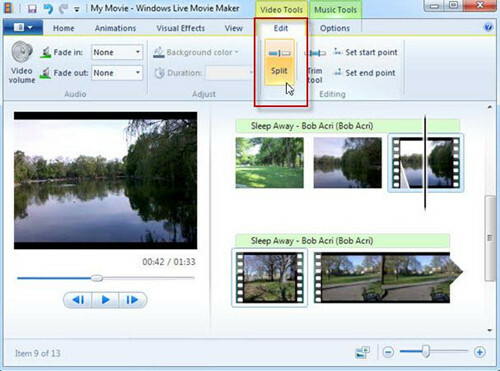 First of all, please launch Joyoshare Media Cutter for Windows on your PC. Add an MP3 file that you'd like to trim by clicking the "Open" button or just drag and drop the file to the program. You can simply move the yellow sliders to select the starting time and ending time or enter the specific duration in millisecond precision. Alternatively, you can click the edit icon next to the file and trim the MP3 file in the same way. Remember to press the scissor icon to trim MP3 before closing this new window. During the trimming process, you're always freely to pre-hear the music file, so you can know clearly every time you make a change. Note: You are also allowed to add one more or many audio copies to trim and get other important parts you desire, by clicking the "+" button. Then tick the "Merge Segments" box to join the audio clips together if necessary. Then click the "Format" button, and it pops up a new window and offers two output options for you. If you only do the basic trimming, we highly recommend you to select the "High-speed mode" that will trim and convert MP3 file losslessly and fast. Otherwise, if you also add some more edits for your MP3, you should choose the "Encoding mode" and also find a preferable output format. Then hit the "OK" button to shut down the window. Now click the "Start" button and begin to trim MP3 on Windows 10. Wait a while until the conversion is completed. Then you can find your new audio file by browsing through the destination folder . 3. If you're satisfied with it, save the trimmed audio in .wma format; if not, redo it again. 4. 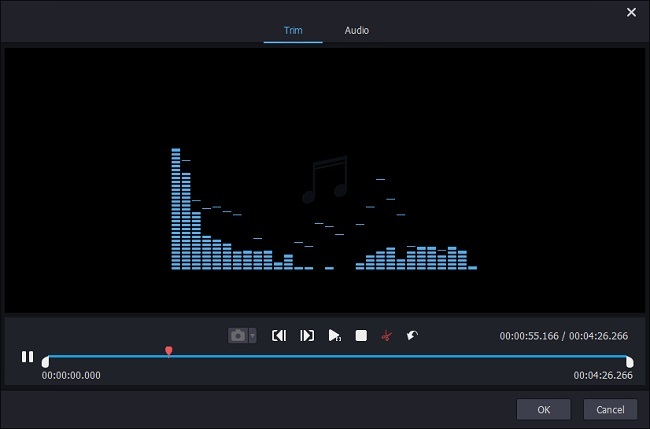 After recording the wanted part, press the "Record" button to stop the recording, and the trimmed MP3 file will be saved in "My Music" folder on your computer.